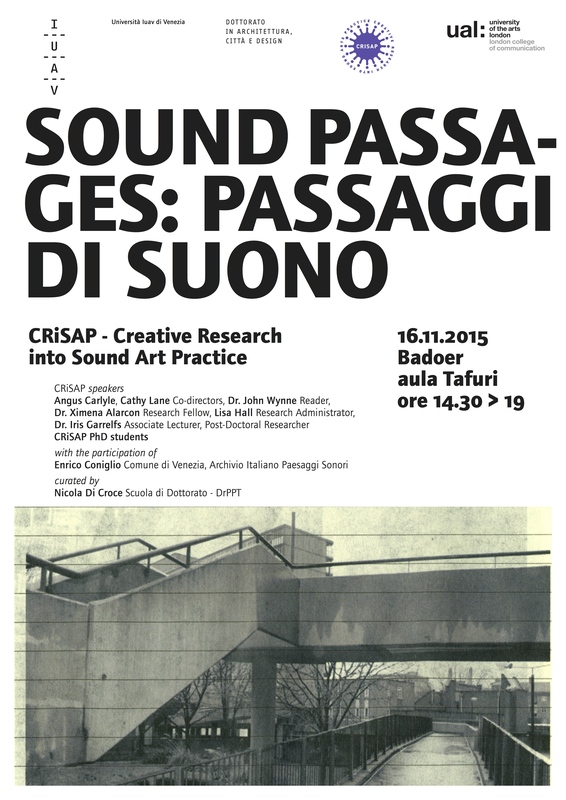 Very honoured of being part of this Symposium with the CRiSAP team and in collaboration with the Doctorate in Architecture, City and Design at the University Iuva di Venezia. 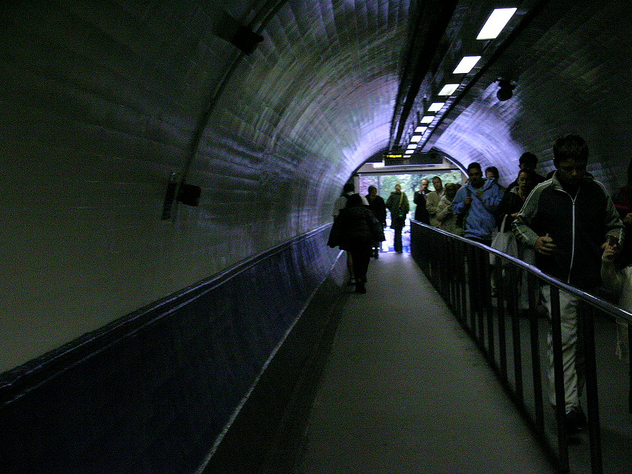 Immersed primarily in sound and moved by machines, underground commuters embody daily a rich mixture of sonic contemporary spaces, which evoke memories of listening that involve ancient caves, industrialisation, human migrations, sound technologies, urban architecture, and infrastructure technologies. During research conducted between 2003 and 2009, in London, Paris and Mexico metros, commuters engaged in listening to their routine journeys exploring metaphors that reflected on their life, triggered by the complexity of sounds and the ritual of going underground. The journey became a social path for individual meditation. 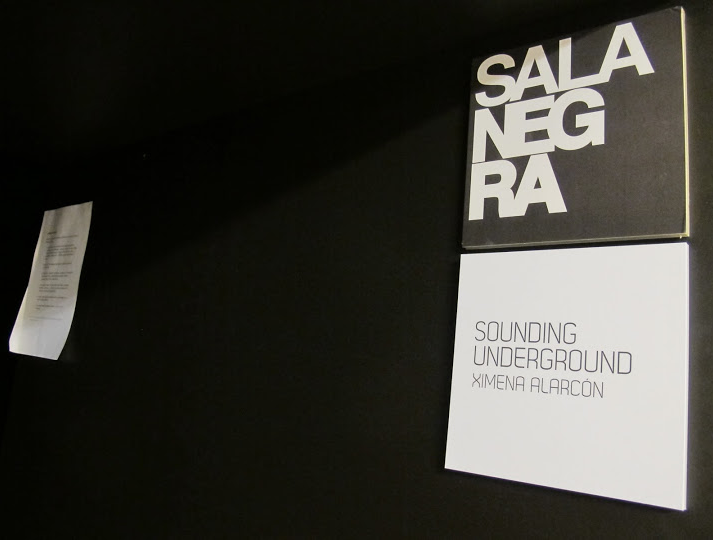 Sounding Underground, the derived Internet-based multimedia artwork, appropriates the web platform as a digital social interface to link unique and shared sonic metro spaces. 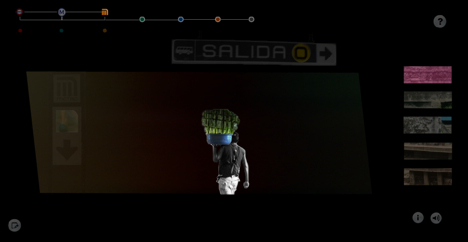 The interface invites the online listener to experience a defamiliarisation of something quotidian. 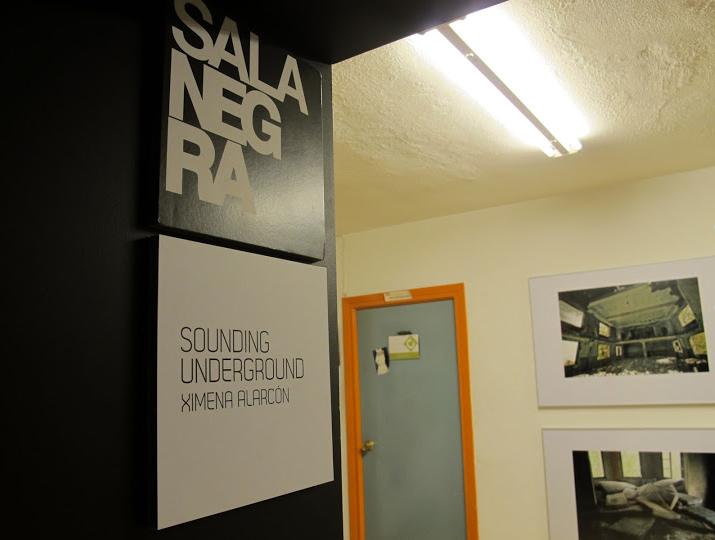 By listening to real and imagined spaces, within the mixture of three cities, the listener can explore a new journey through in-between sonic spaces that interweave human/machine relationships, and urban cultures of sounding, evoking deep social, cultural and political feelings from the inner experience of sounding underground. 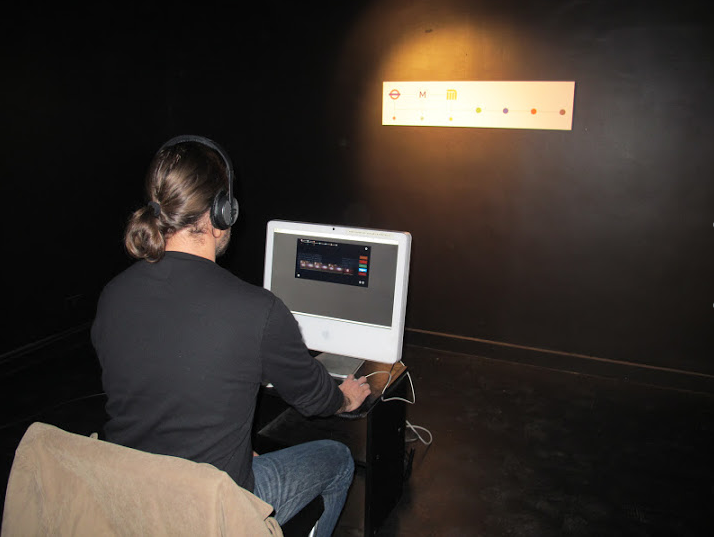 Other great sonic works such as “The Mouth of the Cave and the Giant Voice: sound, text and voice in Okinawan war memory” by Angus Carlyle and Rupert Cox and “Govindpuri Sound: an ethnographic audio documentary” by Tom Rice were also there. 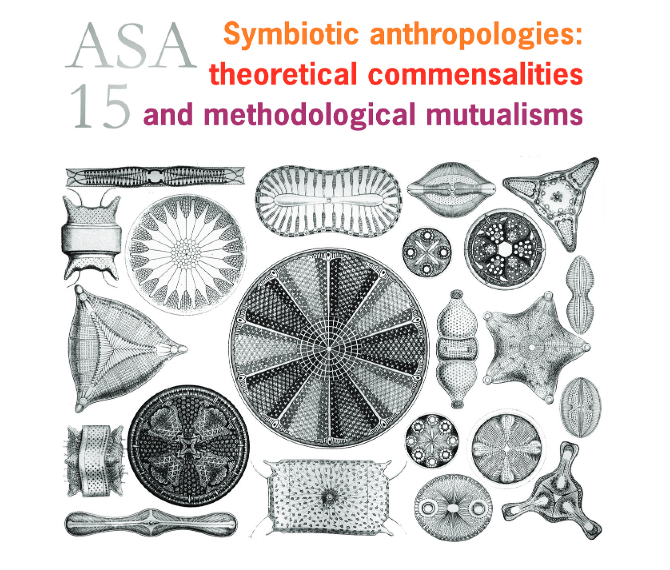 Great time for exploring relationships between sound, text, image and the ethnographic experience! Commemorating 150 years of the construction of the London Underground, the Centre for Metropolitan History (IHR), in association with the London Transport Museum organised the conference ‘Going Underground – travel beneath the metropolis 1863-2013’. Here perspectives from artists, architects, historians, engineers, and commuters were brought together to reflect on the past, present and future of this iconic urban infrastructure. Many thanks to the organisers for bringing together all the people who have been fascinated with the underground environment. Este año dedicado a la música electroacústica. Dirección Artística: Luis Tabuenca y Ana María Alarcón. Artistas Invitados: Trevor Wishart, Lissa Meridan, Jaime Reis, Alberto Bernal, entre otros. Un artículo sobre el evento. Felicitaciones y gracias a los organizadores!